“Behind a multi-domain competition there is always a large technical committee, I feel privileged to have worked with such an amazing team of volunteer referees, technical assistants and safety pilots and divers. We were delighted to give these awards to recognise teams’ effort, fair play and hard work. 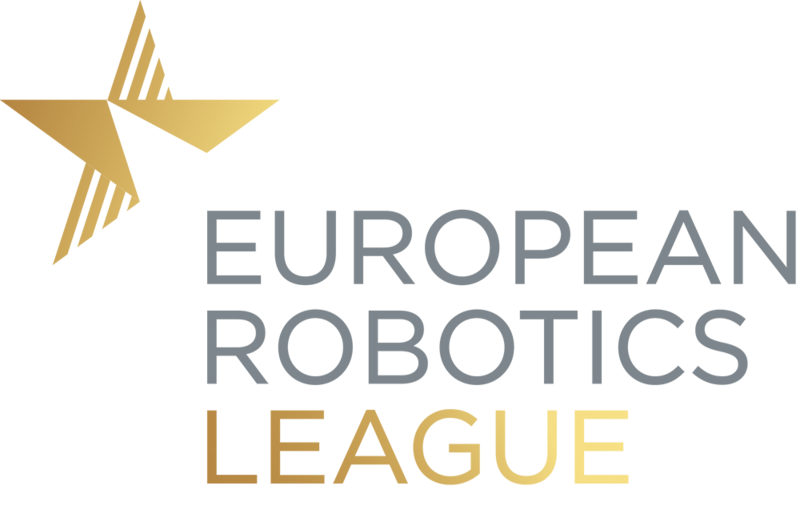 The experience of participating in this robotics competition will prove beneficial for team members to develop further their professional career”, said Marta Palau Franco. Mapping Award, handed by Vladimir Djapic from AFAK, for good quality georeferenced undersea mapping. Piloting Award, handed by Stjepan Bogdan from University of Zagreb-FER , for outstanding UAV piloting skills. The team was able to recover the aerial robot after an unintentional landing without incurring manual intervention.